Forte is a free template that was designed to showcase off the many great features of our Vertex framework. 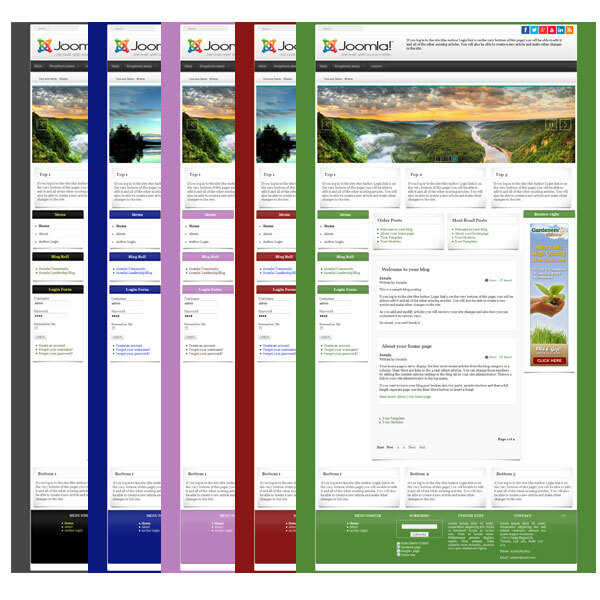 It's clean design will adapt to most any kind of website. 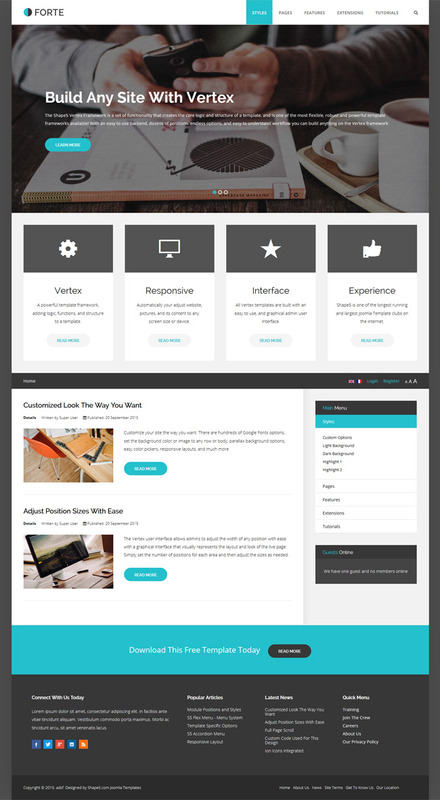 Forte brings features and design that you would expect to see in a paid template, but we are offering this amazing template totally for free to introduce you to the power of our Vertex framework, which our paid templates are built on and share most of the same features.